Whether you are arriving or departing, we provide prompt and reliable airport shuttle service to and from the Philip S.W. 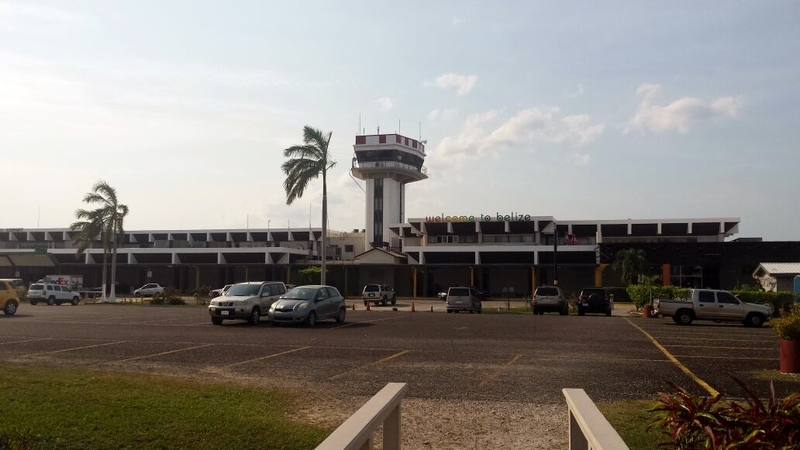 Goldson Belize International Airport (BZE). If your Jets Shuttle Belize driver will be meeting you at the airport, you will find him at the curb out front. It is a small airport, it will not be difficult to find each other. If your driver will be taking you to the airport, please designate your pickup location by name and/or address when you make your reservation. Is your desired city not listed? If the city you will be traveling to or from is not listed here, please contact us for a special quote. We provide border-to-border service and will be happy to provide you timely airport shuttle services from anywhere within Belize.